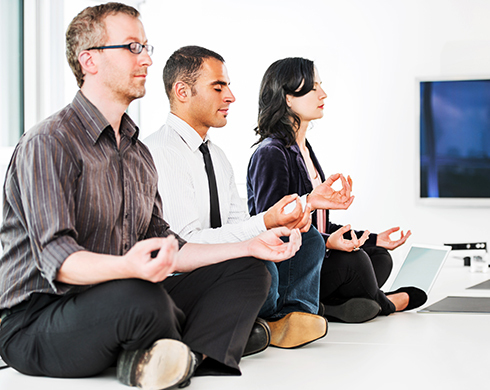 Mindfulness training in the workplace boosts productivity by improving attention and focus. Research shows it also increases employee engagement and job satisfaction. In educational settings, mindfulness increases attention spans and helps students learn. Atlanta Mindfulness Institute can craft a custom course or retreat to enhance your university, business, nonprofit, health care facility, or community group. Programs are tailored to fit your needs, from lunch-and-learns to day retreats or in-house trainings that last several weeks. AMI will work with you to customize your program and provide maximum benefit to your audience. Contact us to get started today.